Living in Central Florida, emergency tree service is a service that all of us can possibly need at some point in time. Hurricanes and other big storms are unfortunately no strangers to Sanford and the surrounding area. They can strike suddenly and bring on some powerful winds that can have a devastating effect on the trees in your yard. When a tree comes down in your yard where it does not belong that is the time you need the emergency tree professionals from Sanford Tree Service to come help. There is no downed tree that is too big or too small for us to get rid of for you. Our well-trained and well-equipped crews are standing by 24/7 to get to you quickly and resolve your emergency tree issues. Incidents like trees falling on your roof or car are not things that you want to wait several days to take care of because more damage can result as time passes. So if your driveway is blocked or there is a large tree branch leaning on your power lines, our expert crews will arrive quickly and go a about remedying your tree emergency situation. It makes no difference whether your tree emergency is at your home or place of business; the expert crews at Sanford Tree Service can get that tree removal task done for you in no time. It is a fact that insurance does not cover hurricane and other storm damage in Florida like they used to; not to mention that these days storm related deductibles can be as high as 5% of the value of your home. Reasons like this make it even more important to be proactive and get rid of problem trees BEFORE the next big storm or other weather related event hits. So if you have been putting off getting rid of potentially troublesome trees and now a hurricane is on its way, we can quickly dispatch our expert tree service personnel to get rid of those problem trees to help minimize the tree damage potential in your yard. We care about our customers and that is why we have contingency plans in place to add extra personnel if a big storm should hit. If you have to wait a week or ten days to get your bothersome downed trees removed then that is not true emergency tree service in Sanford, FL. 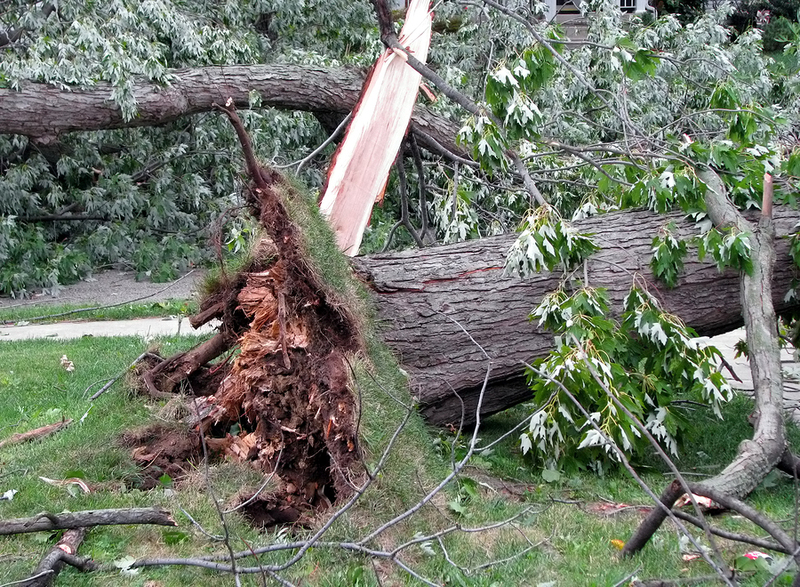 Best of all, our emergency tree service pricing costs the same after a big storm or hurricane that it cost before. Some of our competitors cannot make that claim and will sometimes take advantage of others misfortune. So call Sanford Tree Service immediately if you need 24/7 Sanford, FL emergency tree service at 407-871-6001. 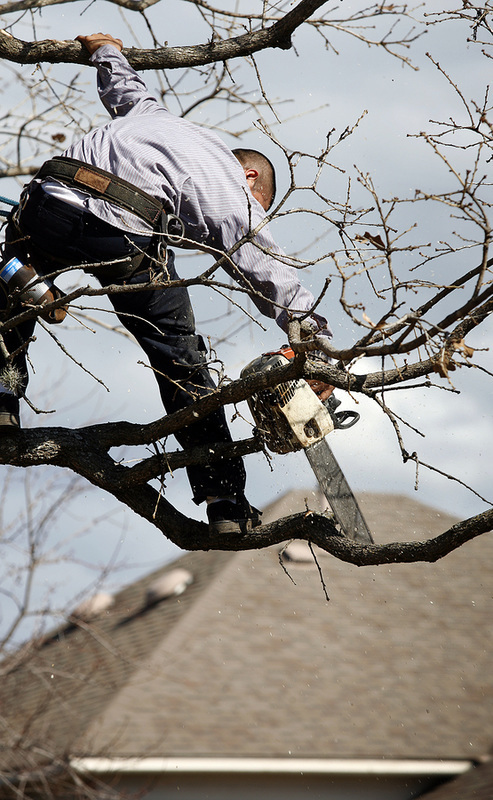 We will make every effort possible to get to your location quickly and go about resolving your emergency tree problems.